I’ve written many posts on this blog about the implosion of the spheres of production and consumption indicating the rise of prosumption. This trend has exploded online with the rise of user-generated content. We both produce and consume the content on Facebook, MySpace, Wikipedia, YouTube and so on. And it is from this lens that I describe Apple’s latest creation announced yesterday: the iPad. The observation I want to make is that the iPad is not indicative of prosumption, but rather places a wedge between production and consumption. 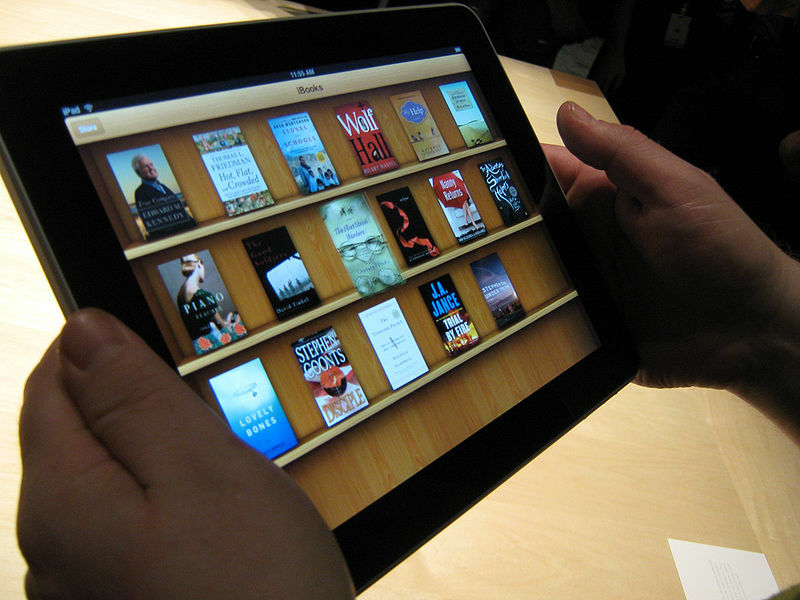 From the perspective of the user the iPad is made for consuming content. While future apps might focus on the production of content, the very construction of the device dissuades these activities. Not ideal for typing, and most notably missing a camera, the device is limited in the ways in which users create content. Further, the device, much like Apple’s other devices, is far less customizable than the netbooks Apple is attempting to displace (which often use the endlessly customizable Linux OS). Instead, the iPad is focused on an enhanced passive consumption experience (and advertised as such, opposed to their earlier focus: can’t resist). Unlike netbooks, the iPad is primarily an entertainment device. Instead of giving users new ways to produce media content, the focus is on making more spectacular and profitable the experience of consuming old media content -music and movies via the iTunes store, books via the new iBookstore and news via Apple’s partnership with the New York Times. Thus, the story of the iPad’s first 24hours, for me, is the degree to which the tasks of producing and consuming content have been again split into two camps. The few produce it -flashy, glittering and spectacular- and the many consume it as experience. And, of course, for a price.